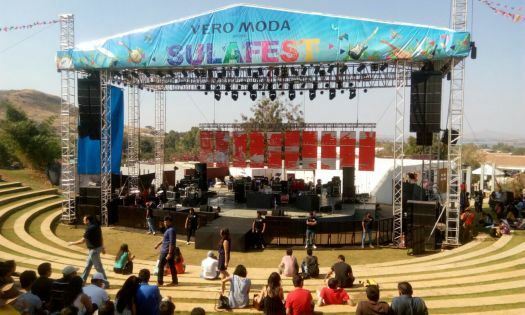 Dancing away to glory with a glass of wine in hand always feels awesome & what else can be better platform than SulaFest for experiencing this! The popular Tasting Room and the new rustic Tasting Cellar gave away special tours and tastings for all wine enthusiasts. 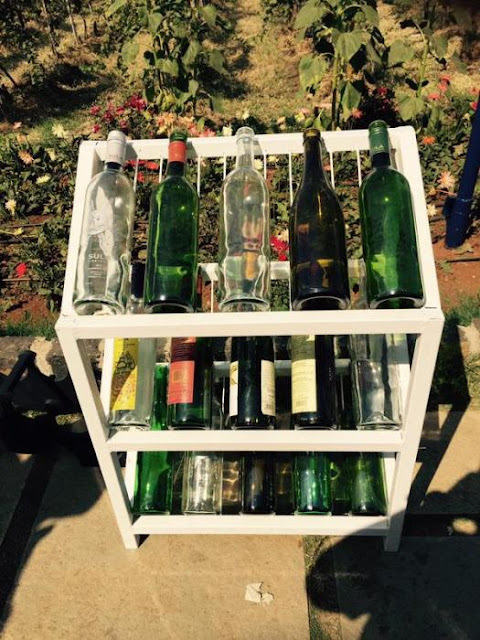 In addition to all the Sula wines, there was a wide variety of foreign wines imported by Sula Selections. Hardy’s were the wine partner and there were also Asahi Beer, Cointreau, Grant’s and Sierra Tequila for all the thirsty souls present out there! A Grand Stage in between the amphitheater of Sula Vineyards beautifully complemented the picturesque view of the endless greenery of vineyards alongside River Godavari and partying in the cradle of nature was nothing short of a heaven-like feeling! 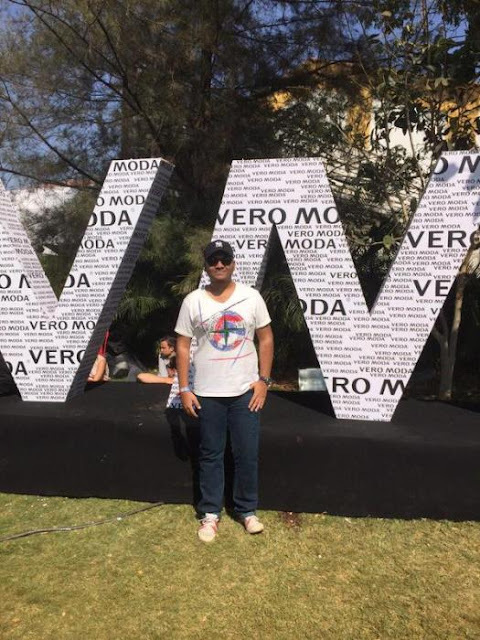 Vero Moda India never fails short of being a standout brand and they prove this fact yet again by building photo-shoot spots with their name at regular intervals throughout the Sula Vineyards. Must say, clicking at these photo-shoot spots was a real fun! The Ska & Alt-Rock Music genre presented by Will And The People was absolutely stunning. 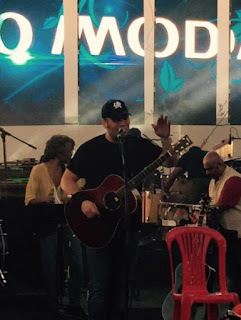 They simply lit up the atmosphere with their soulful music & amazing vocals coming out of the strings of their enchanting Guitars, they really made crowd groove to their tunes peacefully! 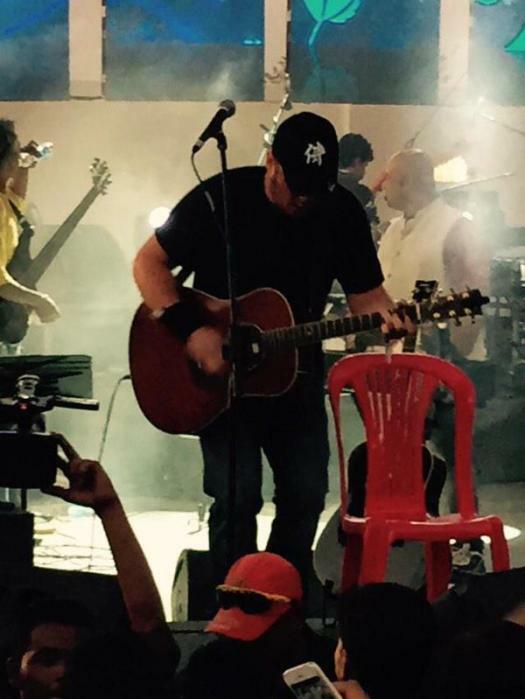 The skills these Guitarist from Texas displayed at the SulaFest were simply blistering, after watching him treat his guitar like a toy almost everyone present there understood that this man can do wonders with his wooden Acoustic Guitar. 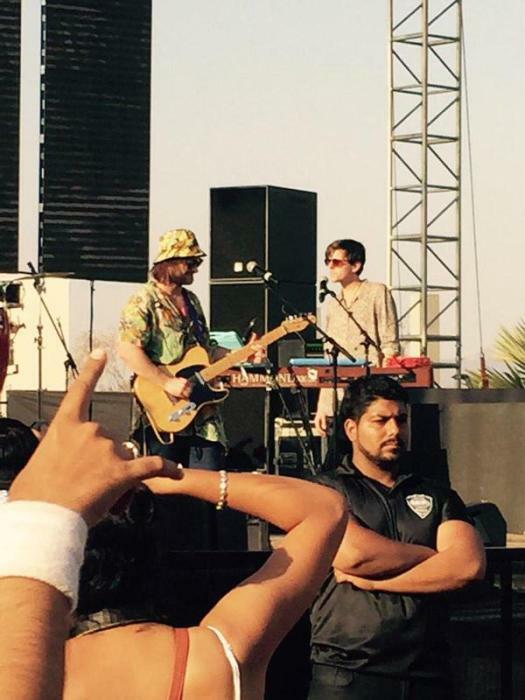 He proved out to be a real showstopper at the SulaFest ’15! 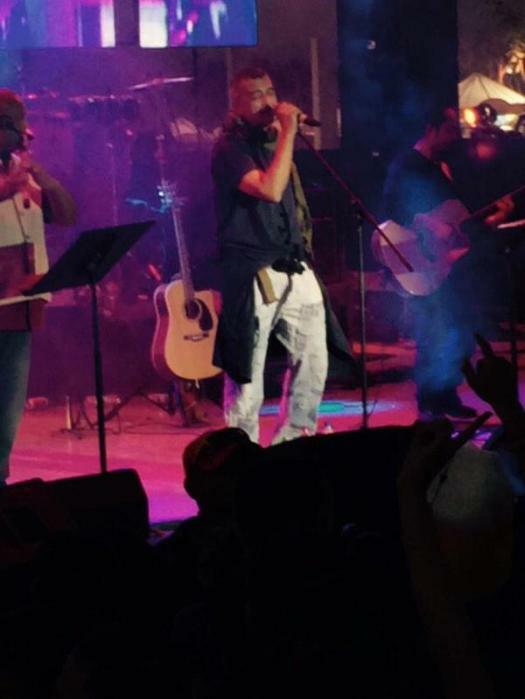 One of the most amazing pop singer in India, Lucky Ali, proved out to be one of the main attractions at SulaFest ’15. 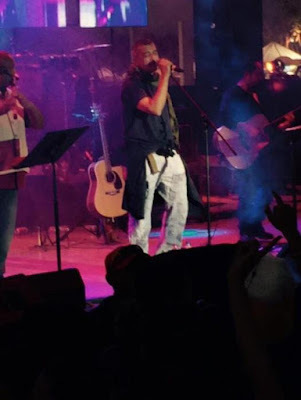 He sang his popular chartbusters, Na Tum Jaano Na Hum, Ek Pal Ka Jeena, O Sanam, Gori Tere Aankhein Kahein – and that took the crowd to a parallel universe. It was also one of the last performances at the fest, so me being an emotional people, we were left with a teary-eyes with this blissful aura! 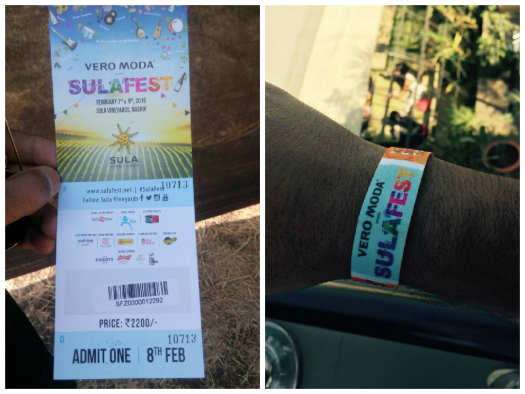 Must admit that the SulaFest ’15 in association with Vero Moda India was an experience worth remembering till the next installment of the fest. 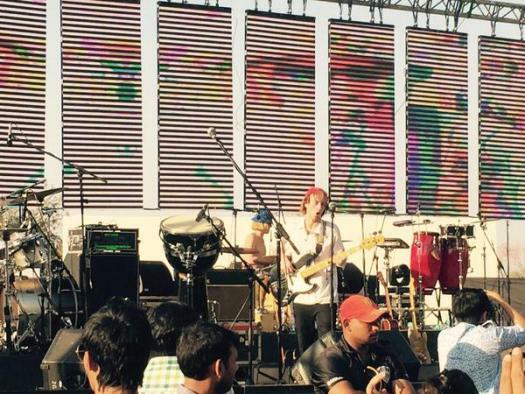 It provided a much needed relief to our hectic schedule and the same old daily routine! We bid farewell to this happening place with a promise to comeback next year with whole new energy and positivity to kill our working blues!